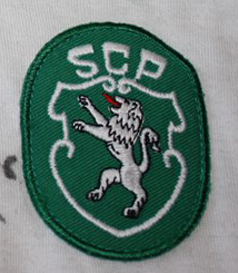 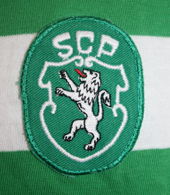 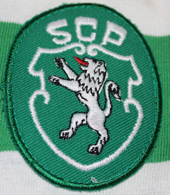 The Sporting Clube de Portugal kits of this season are normally eassy to identify, because they have a distinctive collar, different from the ones of other shirts that Le Coq Sportif made for Sporting. 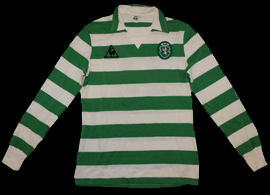 On the other hand, while most jerseys in this season were made of nylon, there are still some made of cotton. 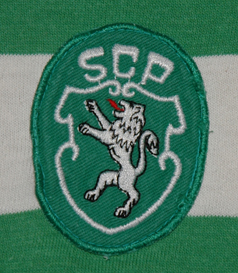 One should note that very often jerseys of one season are used in the following pre-season. 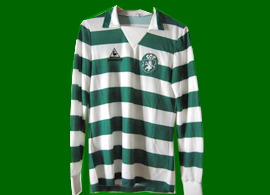 White away jerseys were worn, we do not know as yet the exact design. 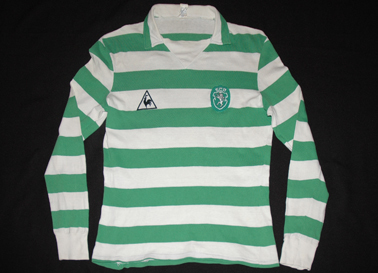 With Le Coq Sportif Sporting never had a sponsor on the jerseys, this started later only with Hummel. 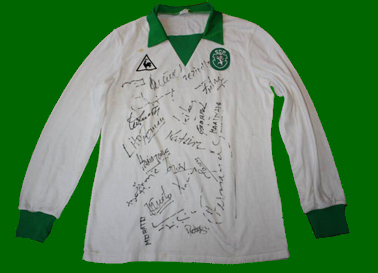 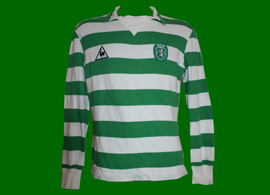 There were already replica shirts for sale to the Sporting supporters.